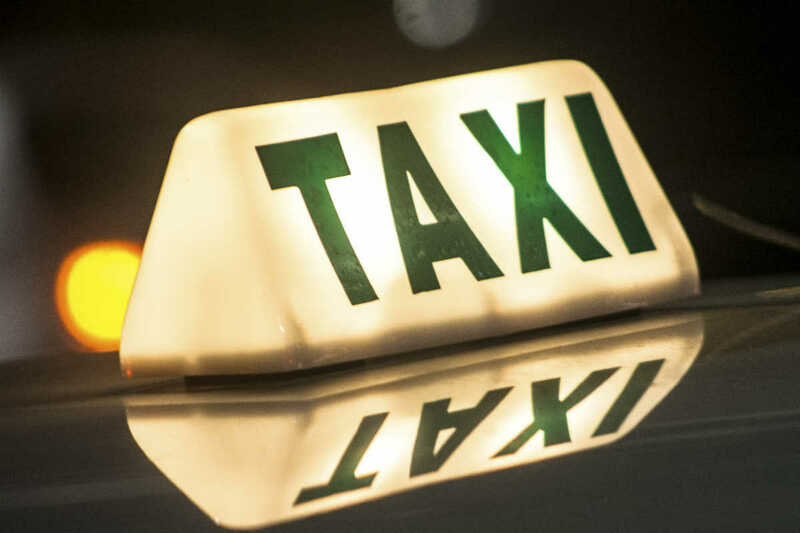 A taxi cab accident may establish grounds for a lawsuit against a negligent driver or any other party involved in the accident. If you suffer an injury from a car accident, you can file a claim with the negligent driver’s insurance company or with your insurance company. However, if you were riding in a taxi cab at the time of the accident, your claim for compensation may be affected by a number of things. Let’s take a look at some of those factors. If you were a passenger of the car or taxi cab that had a car accident, you do not need to prove that you were not responsible for the accident. Passengers are not considered responsible for any accident, because someone else was driving the car. The passengers have no control over how another person drives the car. Only drivers involved in the accident could be at fault for the accident. Lawyers and insurance companies determine which driver was at fault. If more than one driver was responsible for the accident, each driver involved will share negligence. In the state of Missouri, which is a fault state, it is mandatory for all drivers to carry third-party liability car insurance of up to $50,000. This means that if you get injured as a passenger in Missouri, the negligent driver’s insurance company is liable to pay your medical bills. If there were more than one passenger in the car and if many of them suffered injuries, each passenger may claim compensation from the driver’s insurance company. However, the amount available from the driver’s insurance coverage may not be enough to cover all injured passengers’ medical bills. In such a situation, you may be asked to settle for a lump sum amount, which may not cover all your medical bills. If you disagree, you have the option to file a lawsuit against the negligent driver or the cab company. If the drivers of two or more cars were at fault for the accident, you as a passenger can claim compensation from each of the negligent drivers’ insurance companies. However, these types of cases could be complicated, because each insurance company may try to pass the responsibility to the other driver’s insurance company in an attempt to pay less compensation amount. If both your car’s driver and another car’s driver are found guilty of negligent driving, your driver’s insurance company may refuse to pay you the full compensation amount. You may need to claim the remaining amount from another driver’s insurer. Here again the other car’s insurance company may refuse to pay more than a certain amount. In such a situation, you have mainly two options. You can accept a lump sum settlement amount from each driver’s insurance company or file a lawsuit against the insurers. Call a St. Louis car wreck attorney from The Hoffmann Law Firm, L.L.C. at (314) 361-4242. We will help you recover compensation so that you have the resources needed to move forward in life.